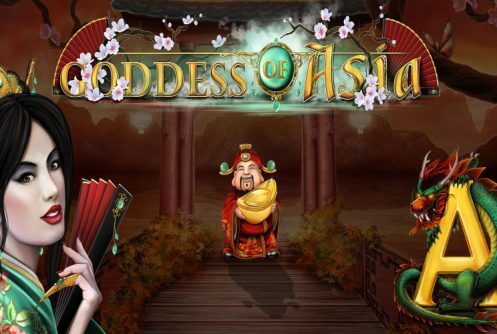 Goddess of Asia is an Asian themed low variance video slot avilable to play at Nextgen Gaming online casinos with 30 paylines, 5 reels that pays a top jackpot (non-progressive) of 10,000 coins on a single spin. The game is playable on all touchscreen phones (Androids, iPhones and tablets) or PC desktops from £0.30 up to £30 per spin. 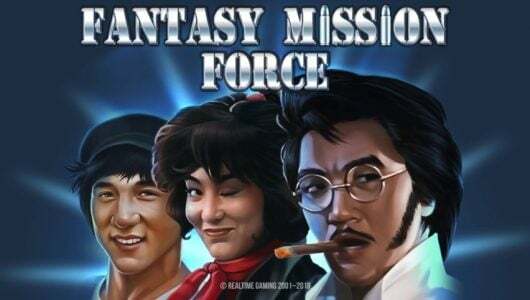 Free credits of £1,000 allows players to test the mechanic of the slots at different coin levels and how many spins it takes to trigger a bonus round. 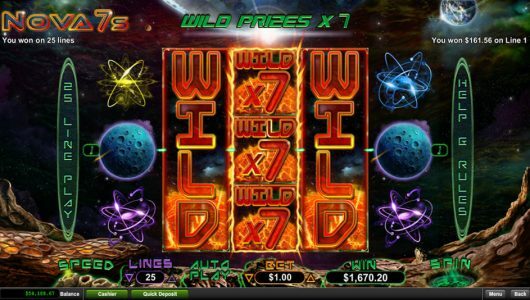 Talking of which, you can benefit from a free spins bonus laced with multipliers, wilds that double all wins during the base game and expanding wilds. Symbols on the reels include low value cards from 9 to Ace, cats, gold nugget (scatter), red envelopes filled with cash, goddess of Asia (wild) and dragon masks. 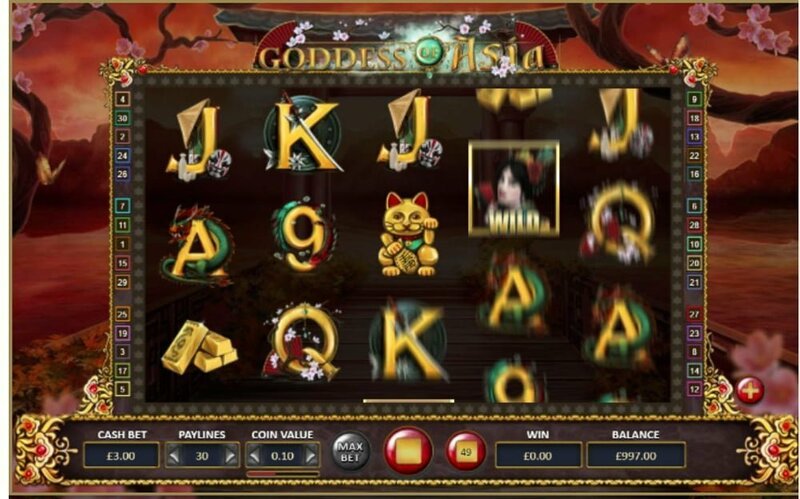 If you get 5 Goddess of Asia symbols on an active line at the maximum bet of £30 you’ll win 200 coins. NextGen did not disclose the RTP (theoretical return to player) in the game’s paytable. We believe it to be above 96% the volatility increases at higher bet levels but so does the rewards. The wild is the Goddess of Asia, winning combinations are completed by it when it substitutes adjacent symbols except the scatter. Another valuable symbol is the Fan, it’s responsible for triggering the ‘Reel 2 Feature’ when it pitches on the second reel. Another interesting snippet about it is that it comes with a multiplier of 2x that doubles all wins. There’s more. The Reel 3 Fan bonus round is played when when the fan shows up on the third reel, not only will you receive a re-spin a symbol will be selected randomly with the possibility of a wild reel. 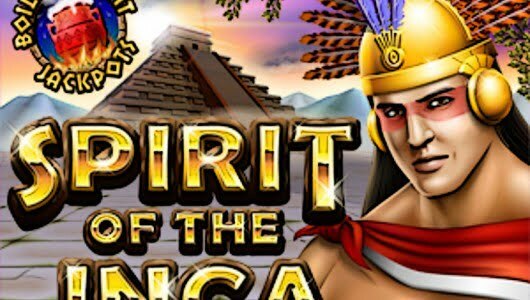 Of the bonus rounds the free spins is the most important because the biggest cash prizes are won here. It’s triggered when 3 gold nuggets (scatters) appear any position on the reels during base game play. The scatters also awards you with a payout of 2x your stake. Once the free spins feature is played a new screens opens up showcasing 9 envelopes, pick 3. Each envelope awards a certain amount of free spins up to 15. 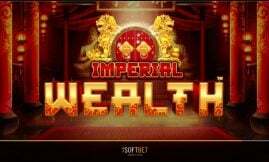 The fan acts as an accumulator of sorts during the free spins, each fan collected during the feature acts as a multiplier that’s added to your wins upon conclusion of the free spins. Goddess of Asia is a neat little slot machine. Wins during the base game is good but it really fronts up during the free spins since the top cash prize is 6,000x your stake on each free spin. Overall the visual display is good, the machinations is satisfactory offering players a familiar playing experience. The only caveat we have is that the jackpot should have been bigger. How many spins does it take to initiate the free spins feature? The biggest payout of 10,000 coins on a single free spin occur during the free spins as such it requires 50 or more spins to trigger it. When I play the slots must I play with all 30 paylines activated? Yes, you’re not doing yourself a favour if you reduce the paylines because the payouts you’ll receive will be less. Always play a slot game with all lines activated. To get the most out of the game how much must I bet per spin?